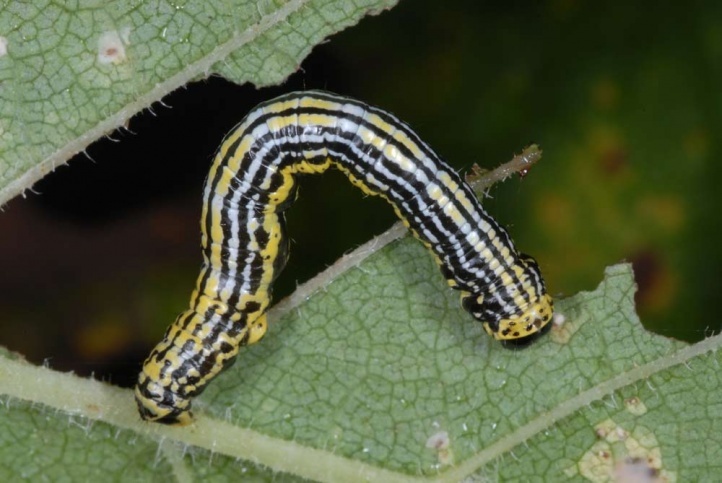 The larva lives almost exclusivly on Ulmus sp. (in particular Ulmus glabra) and Prunus padus. Occasionally the species lives on other deciduous woods (e.g. Corylus). 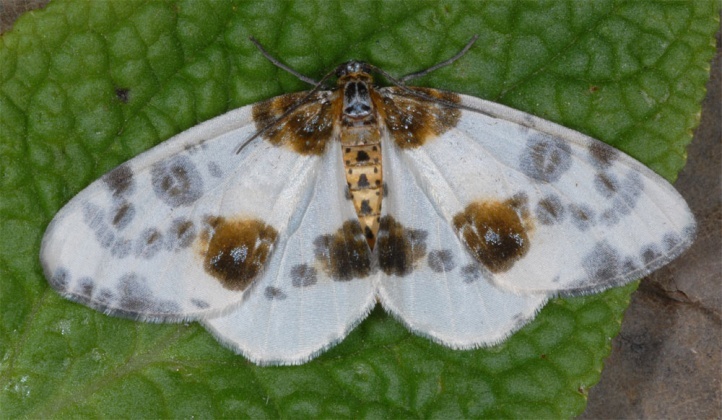 Abraxas sylvata lives especially in humid forests such as flood plains, woody gorges, hillside forests or streamlet valleys in mountain regions. 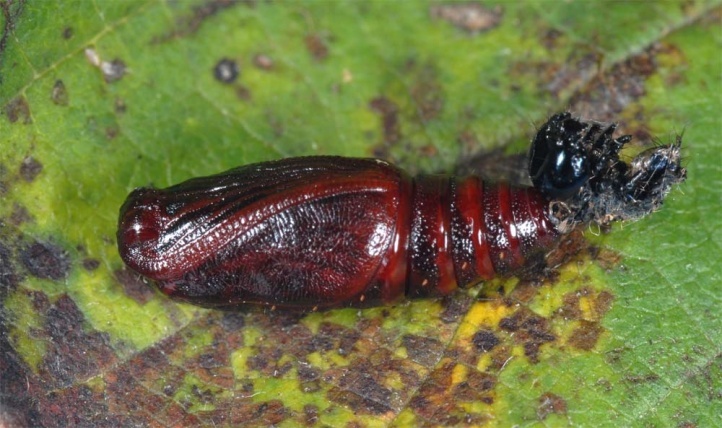 The pupa hibernates and the moth is on the wing from late May to late August with culmination from late June to July. 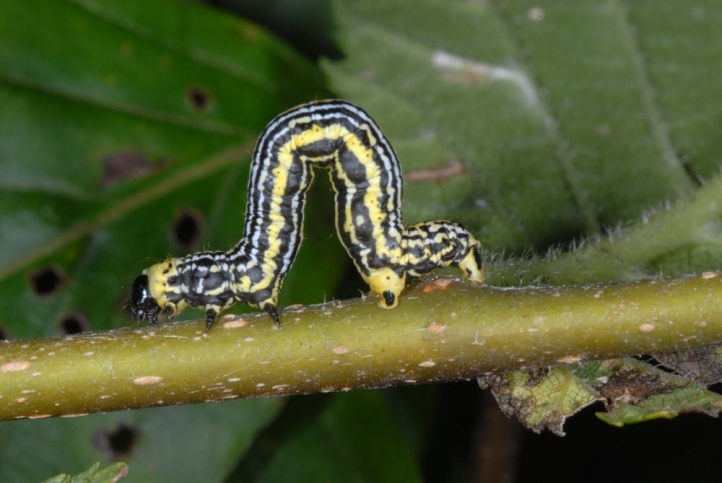 The caterpillars can be observed especially in August and September and conceal themselves underneath the leaves. 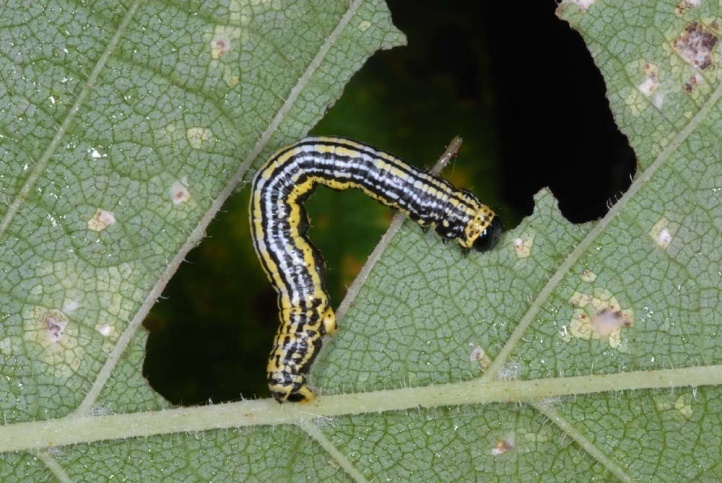 They can be found by searching for the feeding pattern on young elms. 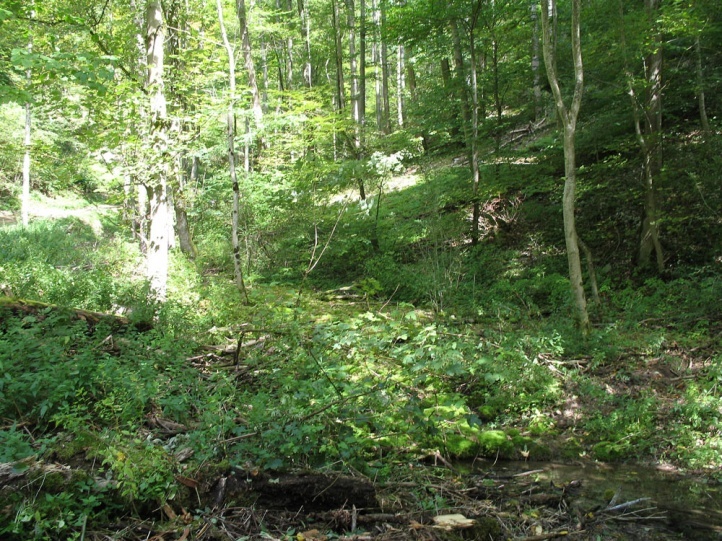 Humid, extensively managed deciduous woods are decreasing due to e.g. dense afforesations and intense management. Moreover the important hostplant Ulmus has suffered severely from the elm disease. 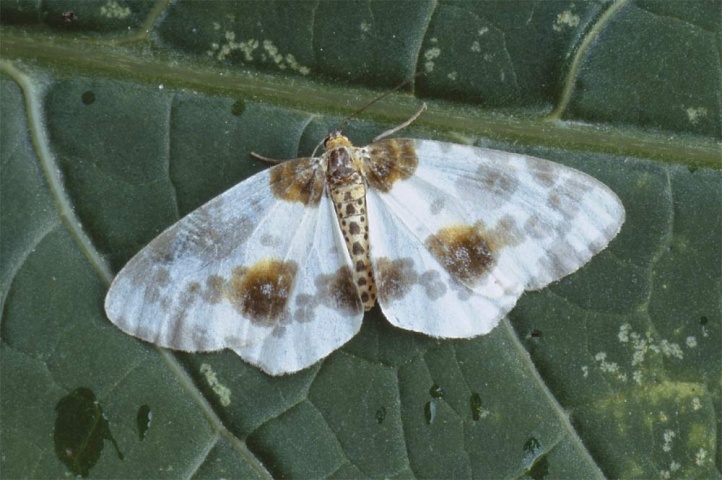 Abraxas sylvata occurs from Northern Spain to eastern Asia. 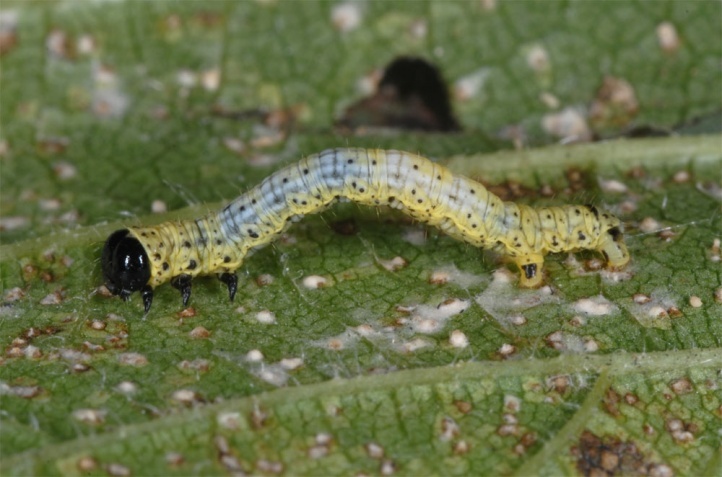 Abraxas sylvata is lacking in the Mediterranean basin.